Grozette's dried, grated cheese products have undergone a special drying process. This ensures that they have a long-shelf life outside the refrigerator. 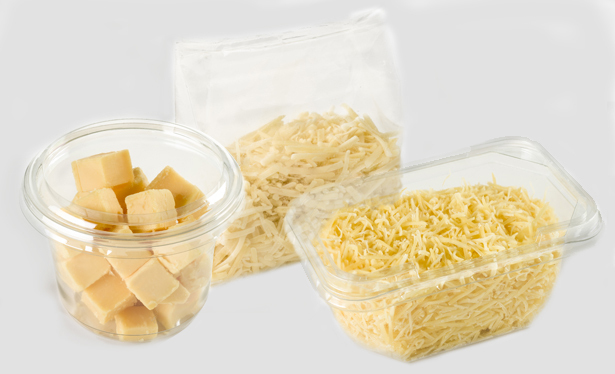 The freshly grated cheese products are made from different types of cheese and are available in different cutting shapes, from cubes to shavings. 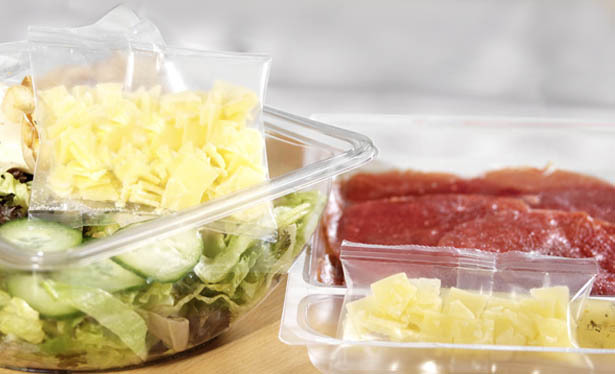 Sachets are ideal for use as single-dose packaging for convenience products like carpaccio, salad, ready meals and meal packages. We can cut your cheese into any desired shape, and package it for you. 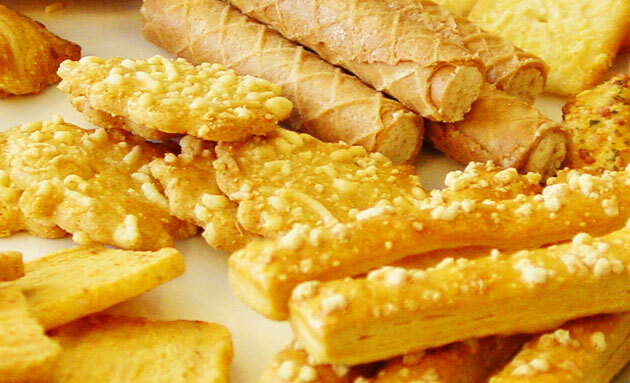 Grozette produces a large range of cheese products specifically for the food industry. In addition to standard products, we produce customized cheese products that meet your specific requirements. Scroll down to view the different types of cheese that you can select. 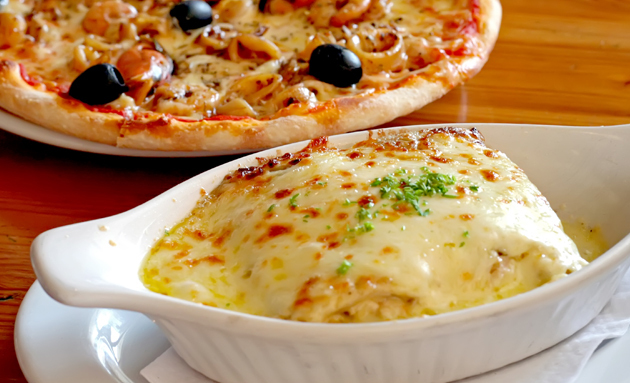 Whatever type of cheese product you choose; Grozette guarantees that you will get the highest quality.